Chris Labrooy has illustrated the packaging for Sushi Shop London’s latest offering, London Box. 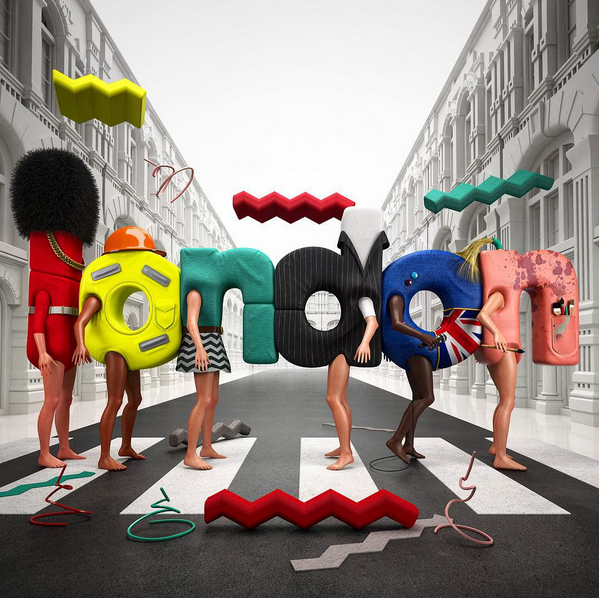 In his trademark humorous style, Chris created 6 lively anthromporphic letters to form the branding ‘London’ on the box’s exterior. Donough O'Malley works on an advertising campaign for Emo Oil in Ireland. 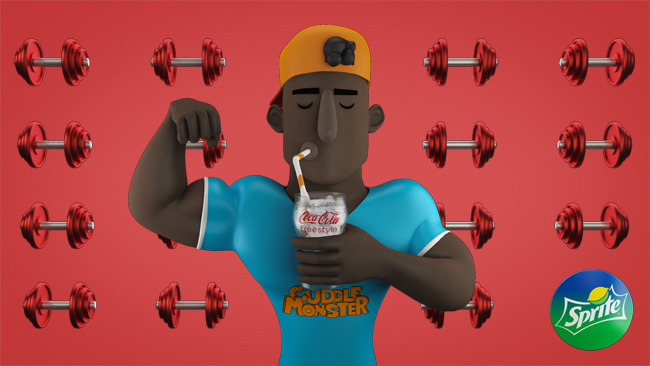 Jean-Pierre Le Roux was commissioned by 360i to create a series of cool characters for Coca-Cola Freestyle. Jean-Pierre illustrated and produced six animations for this exciting social media and web campaign, which is live now. 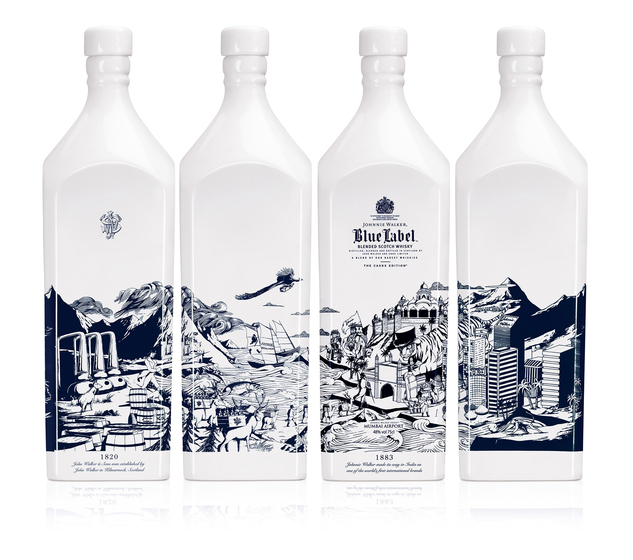 Joe’s illustration focuses on the Johnnie Walker journey from Scotland to Mumbai, depicting scenes from India's busiest and most vibrant city. The majestic giant Bengal tiger welcomes Johnnie Walker through the gateway to India, into a bustling indian landscape. From the high rise buildings in Mumbai's metropolitan region, to India's beautiful landscapes of mountain temples and exotic wildlife with elephants, peacocks and monkeys. Much like Mumbai, this drawing melds the traditional and the modern, combining elements of Mumbai's spiritual past and prosperous future. 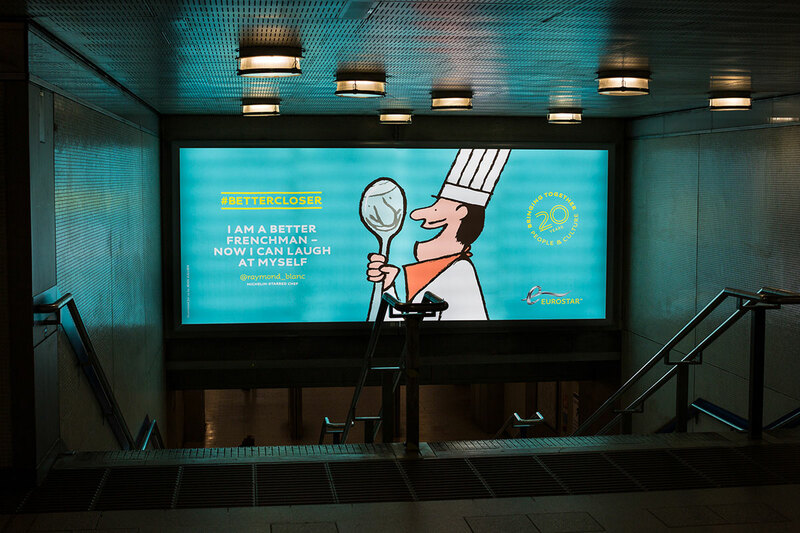 For a Frenchman living (until recently) in London, Eurostar are in many ways the perfect client for Jean Jullien. 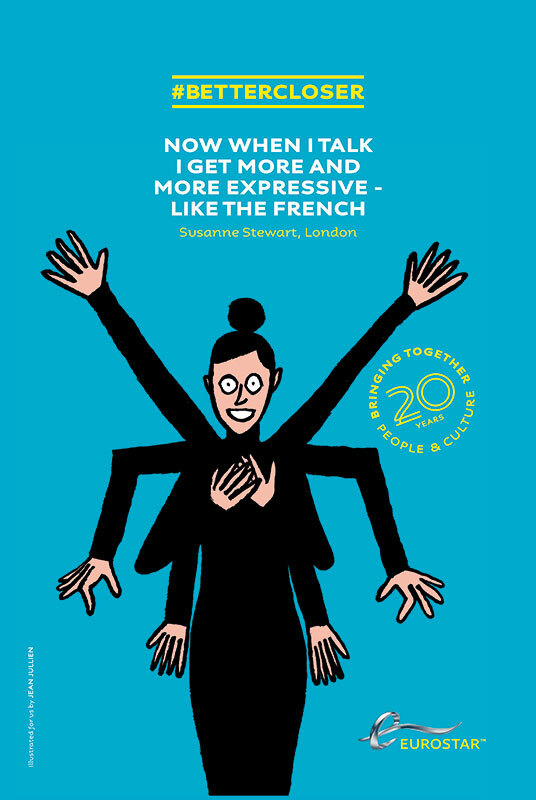 Add to the mix they’re celebrating their 20th birthday and were looking to poke some gentle fun at the differences between the Brits and the French and and you’ve got pretty much the perfect brief for Monsieur Jullien. 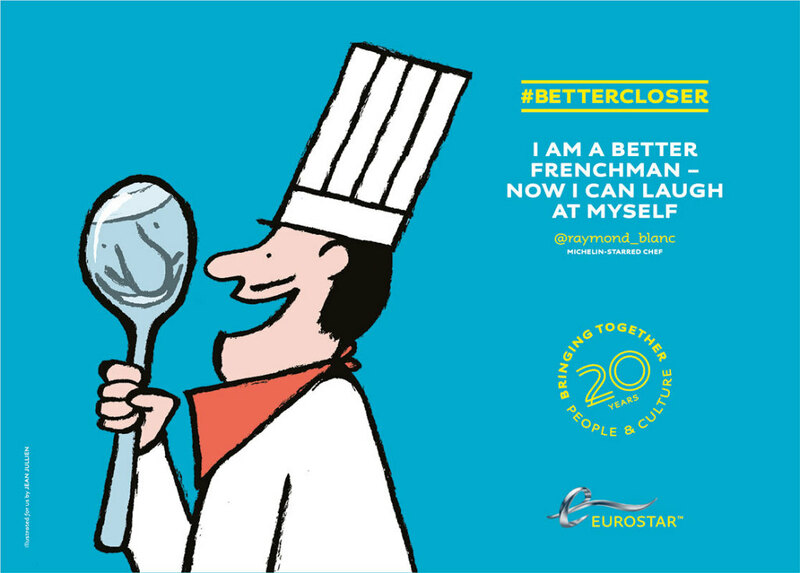 For the anniversary #BetterCloser campaign, Jean was tasked with illustrating five anecdotal observations as to how Eurostar has shifted the Anglo/French perceptions and relations. 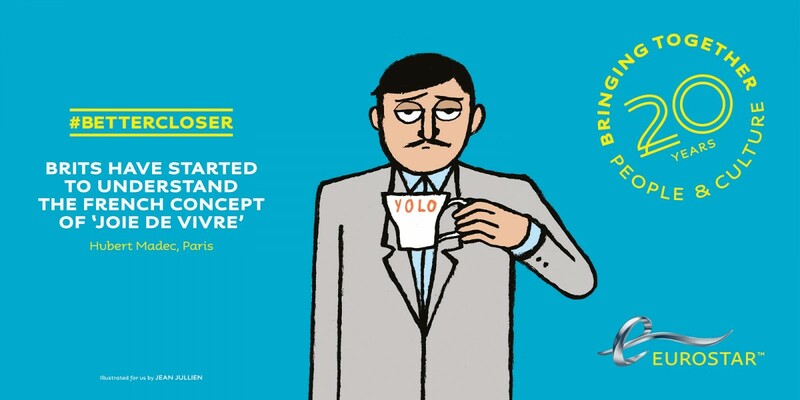 Jean was asked to inject his trademark humour to proceedings and created a series of brilliant illustrations. The campaign, art directed and masterminded by The Clearing, is now live and adorning huge billboards at both Kings Cross and Gare du Nord. 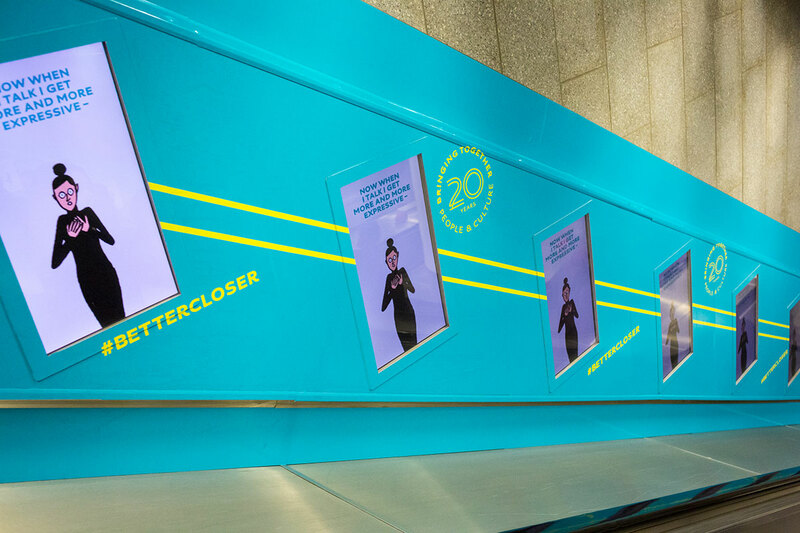 It can also be seen extensively within the stations and a short animation is running on the escalators. Très bon. Nick Chaffe was chosen by Amstel to illustrate their 'Savour Complexity' campaign. Nick was briefed to "Reveal the complexity behind simple or common things in a surprising, graphic and entertaining way." 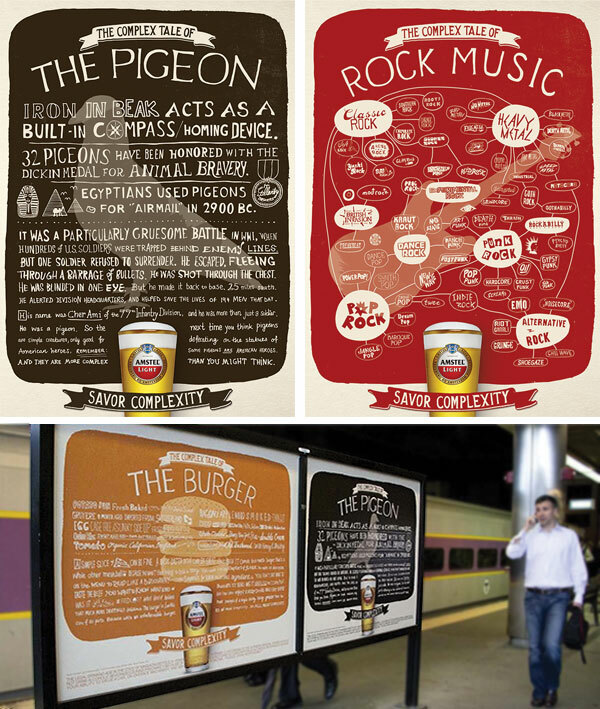 Here are just two from the first series of campaign, which were used across billboards, digital and mobile banners, and in-bar materials. 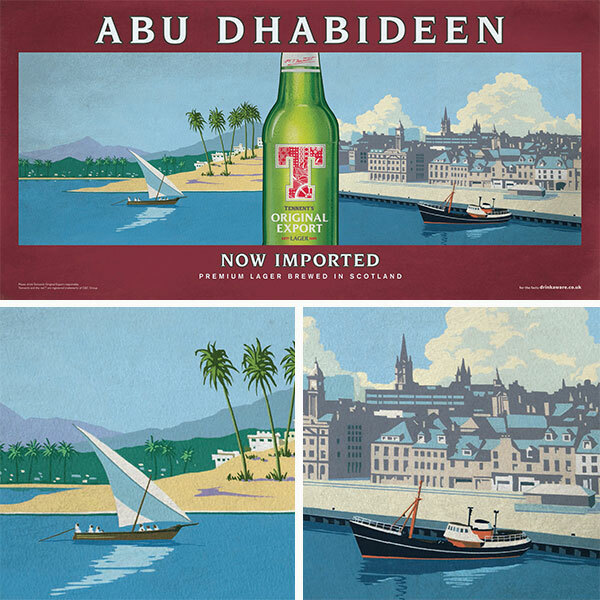 James MacFarlane illustrated this 48 sheet poster for the launch of Tennent’s Original Export in Scotland. 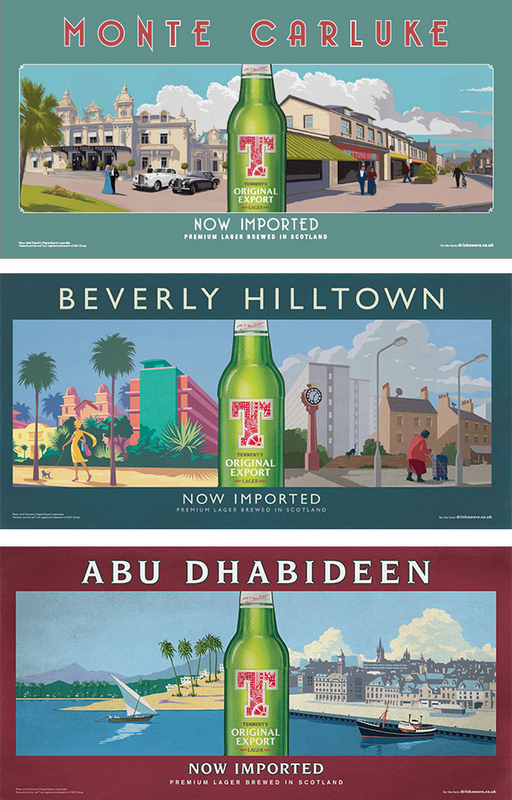 James, who specializes in retro poster art, was commissioned to create a vintage style travel poster combining a global and local destination. James’ artwork was part of a larger campaign aimed at highlighting that a local brew, which has done so well across the world is now available to drink at home.